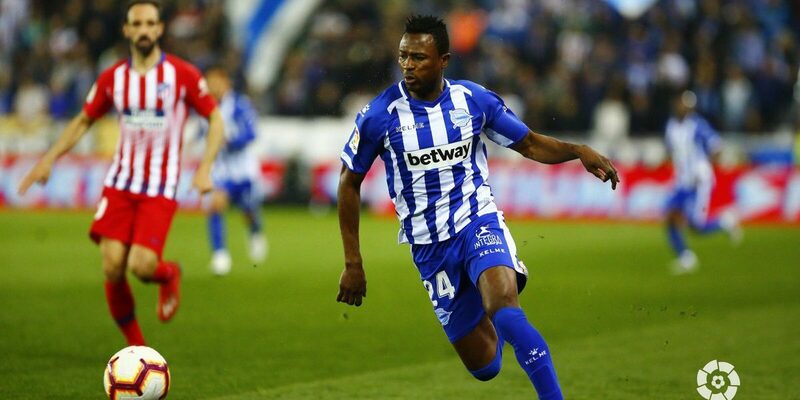 Deportivo Alaves midfielder Mubarak Wakaso believes teammate Patrick Twumasi will hit the ground running next season. Twumasi has endured a difficult first season at the Spanish Club making just four League appearances for the Club this season. The striker who joined from Kazakhstani side Astana is yet to find the back of the net despite putting out some descent performance for the side. 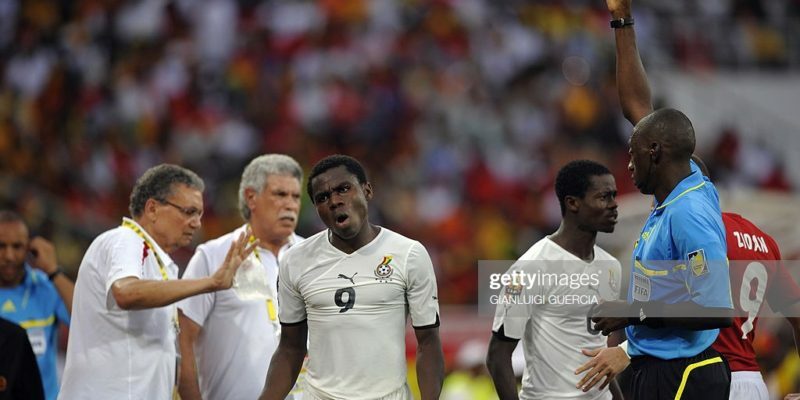 Despite enjoying limited playing time, Wakaso is optimistic his countryman will explode in the coming season. “He has taken the rhythm of the team and how it is played in Spain, so I think that next year will improve a lot,” said the player,” Wakaso said ahead of their game against Espanyol on Saturday. Both Mubarak Wakaso and Patrick Twumasi have been named in the Deportivo Alaves team for Saturday’s game against Espanyol.